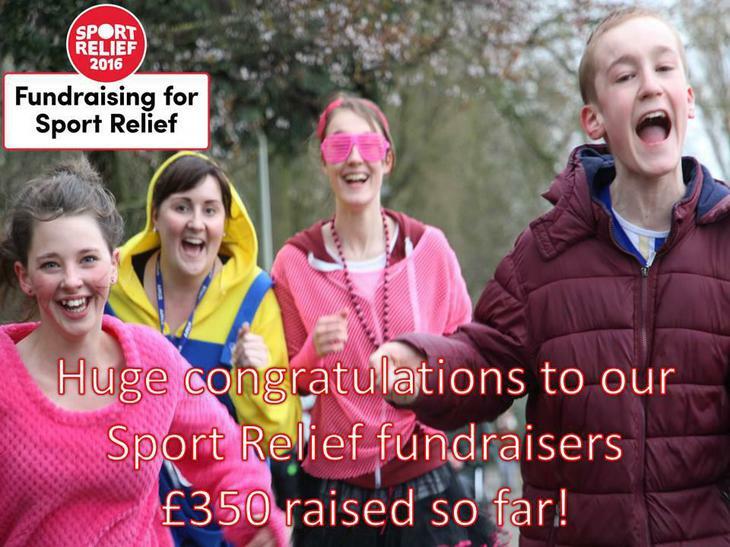 Congratulations to our Sport Relief fundraisers who have so far raised a huge £350 for the charity! Special thanks goes to Megan Marsden who raised a staggering £112!! !